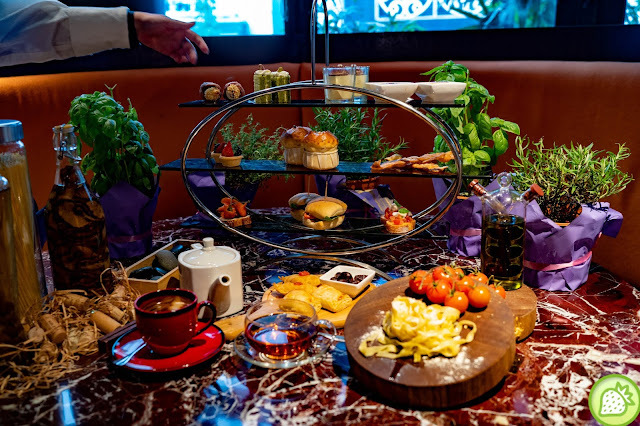 The very first Italian afternoon tea in town where you can spend the whole day in Prego, The Westin Kuala Lumpur. 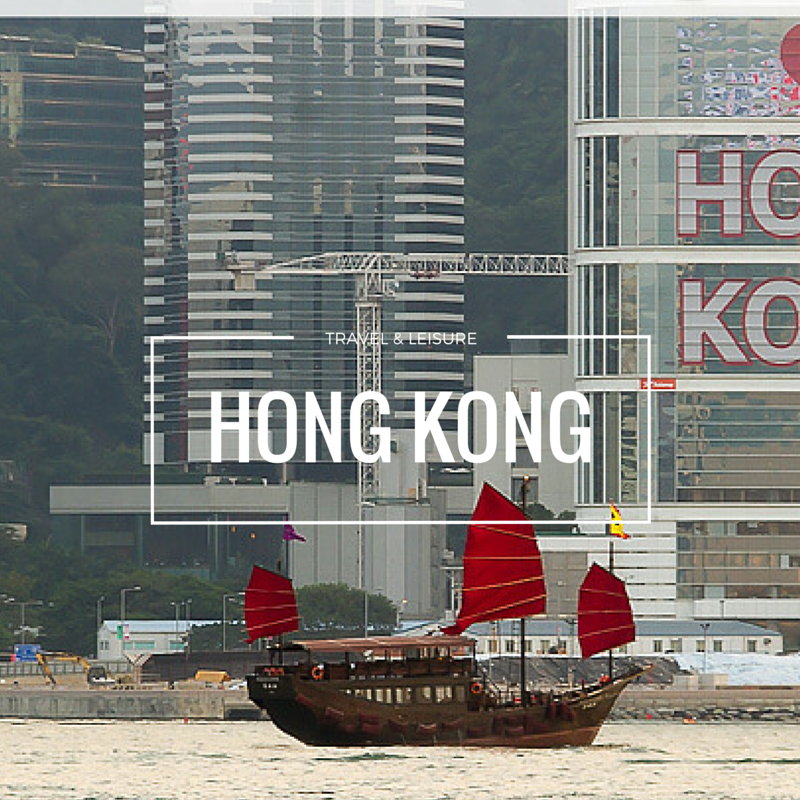 Spend a splendid day in this beautiful ambiance with the Italian setting along the busy streets of Bukit Bintang. 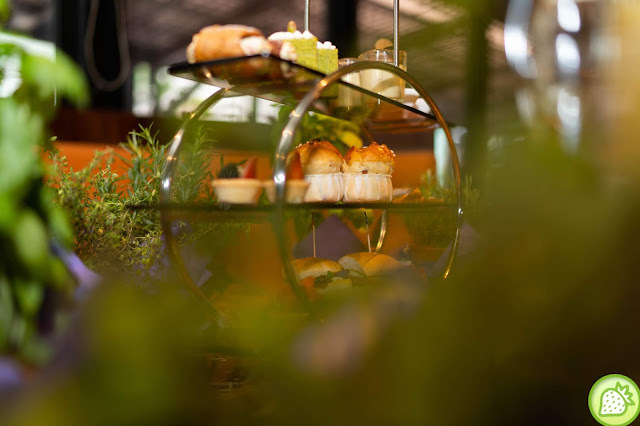 With their new talented Chef – Chef Marco De Cecco, one can actually spend a splendid afternoon enjoying the romantic afternoon tea here. 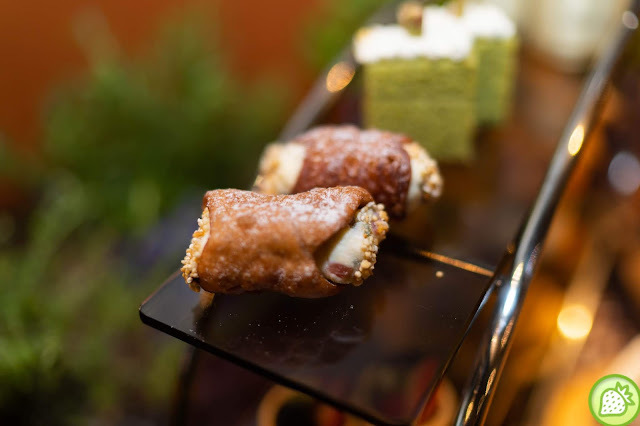 As we understand from Chef Marco, Afternoon Tea is not hugely applied in Italian culture but this time he goes beyond and innovates the latest creation with the authentic well-known pastries from Northern and Southern Italy. 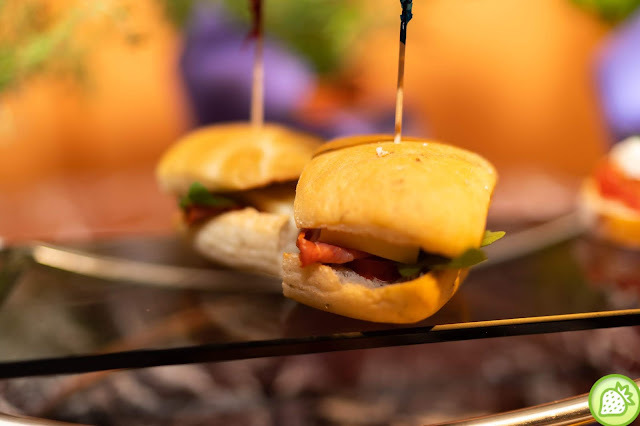 Savour the delicious taste of Italy where one can have the great combination of bot the saltiness and sweetness in one. 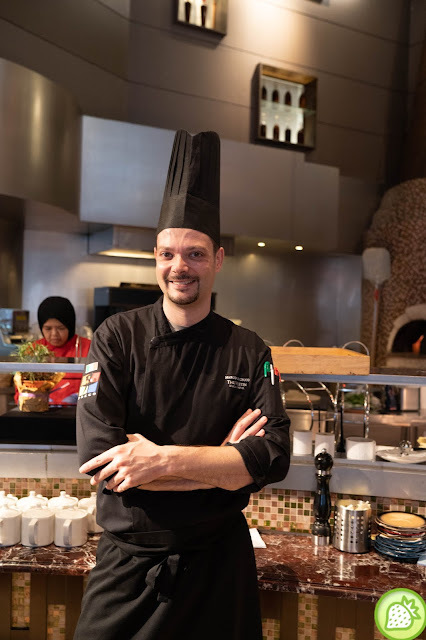 With him, he brings back Italy to Bukit Bintang with his secret recipes to be savoured by the public and one can definitely enjoy the finest Italian gourmet daily at Prego now. 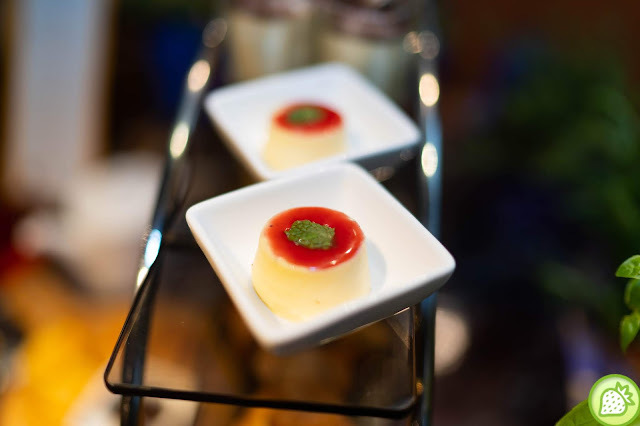 And in here, one can have the traditional three-tier set where the lowest their which is the savoury selection. 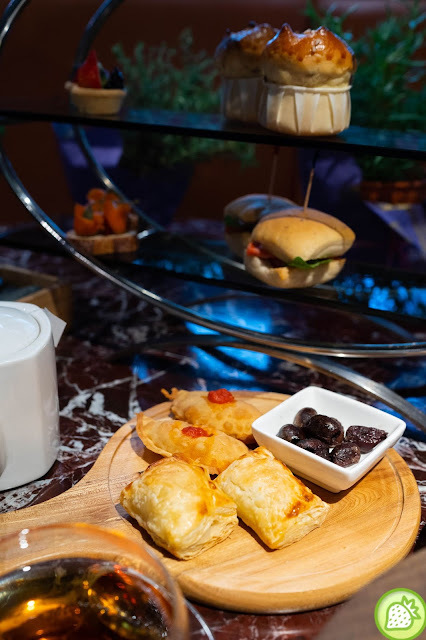 And in here, Chef Marco carefully picks their signature pastries which includes Calzone, Oven Baked Black Olives, Warm Italian Puff Pastry with Spinach and Ricotta which is beautifully served on a plate. 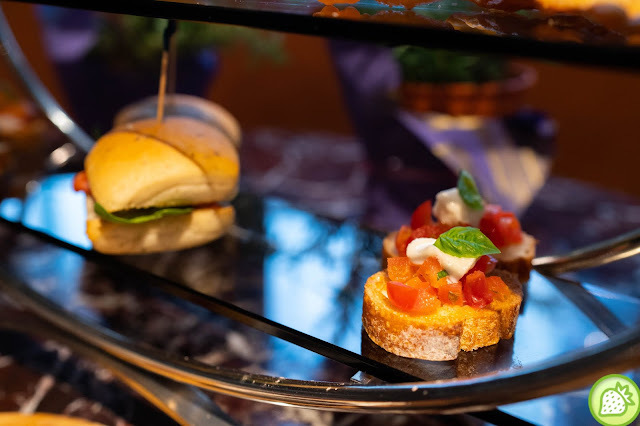 And to start with the tempting and delicious Italian Journey, the first tier serves you with the delicious sweet and savoury crispy Bruschetta and Rosemary Focaccia Sandwich. 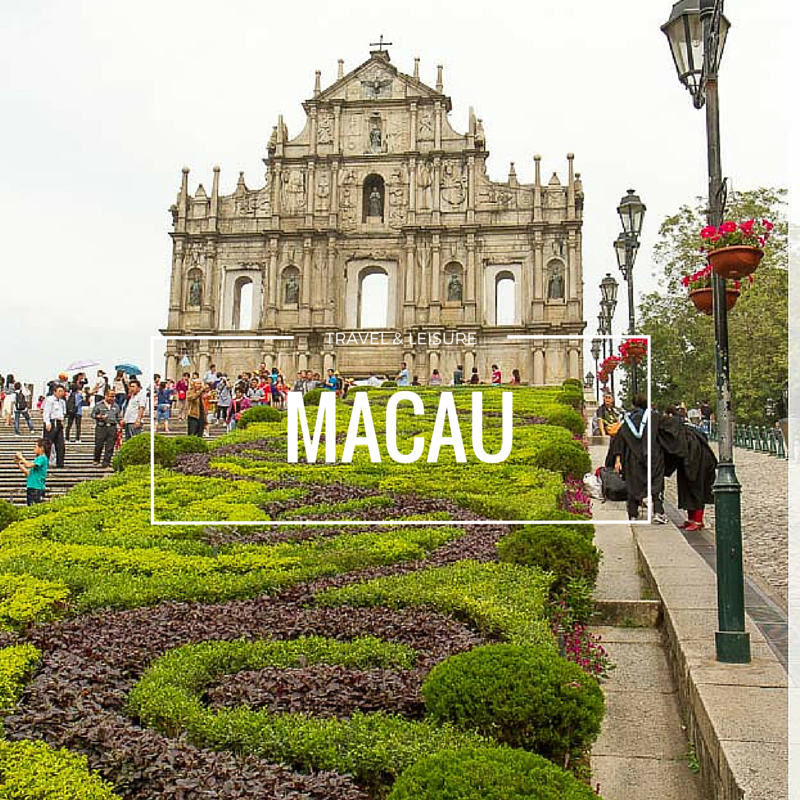 And the middle tier will be their delicious Crostoli ( Deep Fried Dough)dusted with the Cinnamon Sugar, Crostata di Frutta ( Fruit Tart) and the Traditional Italian Panettone Sponge. 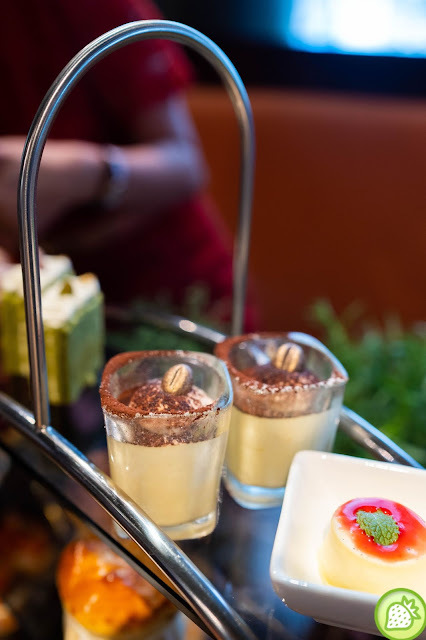 While for the top tier, one can satisfy yourself with the Vanilla Panna Cotta with Berries, Sponge Cake with Pistachio Cream, Traditional Italian Tiramisu, Mini Cannoli from Sicily Stuffed Ricotta and Candied Fruits.